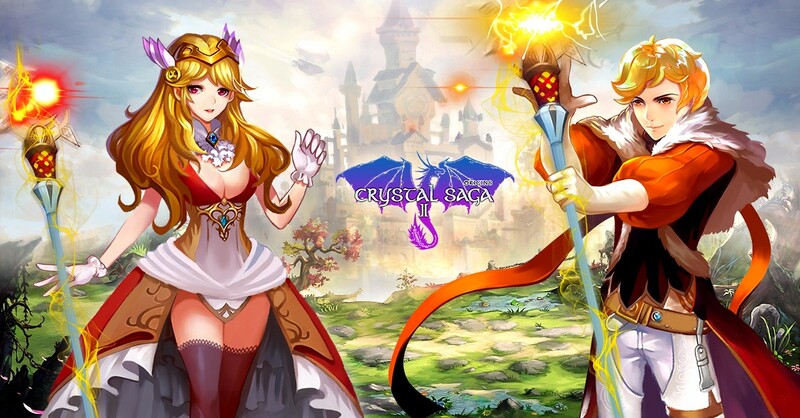 Home > Crystal Saga II New Server S1-Starglade is coming! Crystal Saga II New Server S1-Starglade is coming! We are pleased to announce that our new est server 1 Starglade (US East) will be going live on August 12th at 10:00 AM EST, and we've got some special activities lined up for its launch.